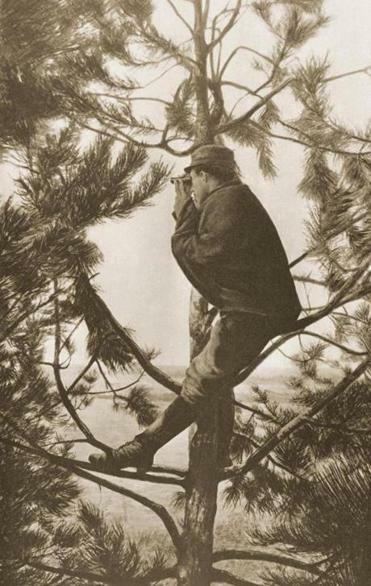 A French observer up a tree during the First World War. 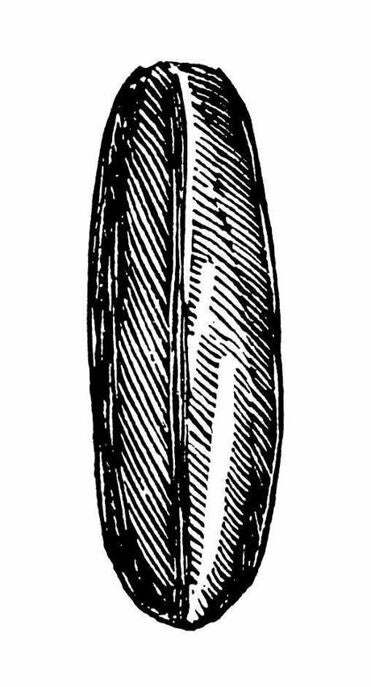 From L’illustration, 1915. A century after its outbreak, the First World War is being commemorated for the valor of the Allied soldiers and the unspeakable horror they saw in combat. Yet there was another aspect of the war that often goes unrecognized. Just as WWI brought technological advances in warfare—the armored tank, flamethrowers, poison gas—it also witnessed increasingly sophisticated (if sometimes absurdly ill-advised) techniques of espionage. The advances in spying flowed in part from the sheer volume of spies during the war. These masses of spies arose not only from the long duration and large number of participants in the war—dozens of countries were involved—but the fact that in the main theaters, the war was fought by neighboring countries with strong economic and cultural ties. That mutual familiarity made spying a tempting way to advance national aims. Meanwhile, even as spy organizations devised increasingly adept means of communication and subterfuge, they were also developing counter-spy technology to crack the methods of their enemies. Today we have become used to threats to security coming from the most apparently harmless everyday objects, such as backpacks and laptops. During WWI, threats and subterfuge were everywhere too, infusing ordinary sights with real menace. Everything from windmills and locomotives to loaves of bread were used to transmit secret messages, leading to the kind of paranoia and suspicion with which, in today’s time of heightened security, we are all too familiar. Being a spy meant not just intrigue but real danger. Hundreds if not thousands of spies were among the victims of the Great War. Most famous is Mata Hari, the Dutch exotic dancer executed for spying for the Germans. But besides Mata Hari, 11 German agents in Britain were tried and then dispatched by firing squad at the Tower of London; a 12th was hanged. On both sides, every defeat was blamed on the spy activity, and as paranoia took deep and insidious root, many innocent civilians were unjustly accused of passing secrets. In 1917, the year of Mata Hari’s death, almost 2,000 spies and other supposed undesirables were rounded up in France and either imprisoned or executed. Among them were the editor of a left-wing newspaper and a shepherd near Reims who was accused of moving his flocks around in a prearranged manner that supposedly passed information to the Germans. 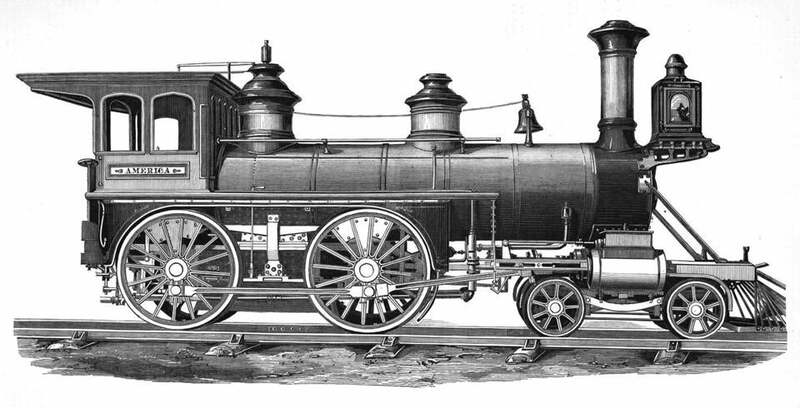 Belgian locomotive engineers opened and closed the fireboxes in a series of dots and dashes. Spies of the Great War faced age-old challenges: uncovering information and then, undetected, passing it along to the spy masters. Tried and trusted practices, such as pillow talk, were still common ways of getting information: Mata Hari was originally given the task of seducing a German general in order to get him to divulge his secrets. But the Great War saw a number of technological advances. By 1916, the Germans had developed an apparatus known as the “Moritz” that allowed them to intercept the messages from British field telephones. The field telephones used a single-wire transmission in which the ground of No Man’s Land was used as the return path for the signal. The Germans were able to tap into the current by crawling through barbed wire and burying copper plates in the ground, or else placing them in existing mines and tunnels. The plates were connected to the special Moritz apparatus, which amplified the current and allowed headphone-wearing Germans to eavesdrop on Allied communications. That system ceased to work when, realizing that their messages had been intercepted, the Allies began using code over the telephones or else passing along false information to deceive the eavesdroppers. The technical interception of the Moritz shows why, ultimately, unbreakable codes were recognized as the safest way to protect information. The Navajo code talkers of World War II are quite rightly famous, but during WWI the American Expeditionary Force also used Native Americans—Choctaw, Cheyenne, and Comanche soldiers—to communicate over field telephones. The German code-breakers were stumped, just as the Japanese would later be: Not one of these messages was ever successfully decoded. 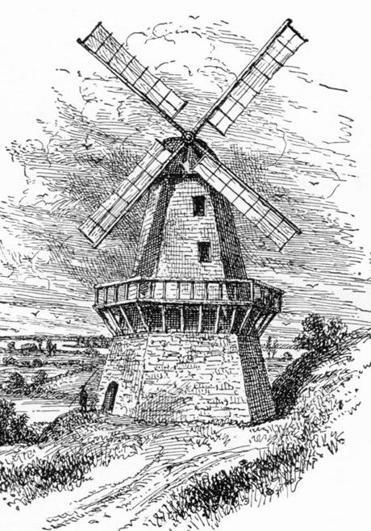 Windmills were turned in such a way that they transmitted in Morse code. Numerous other codes were also used, including ones transmitted via highly untraditional methods, since mail, telephone lines, and telegraph systems were being closely watched. In recent weeks, the traditional “mourning position” of Dutch windmills—with the top sail in the 11 o’clock position—has been back in the news following the tragedy of the Malaysian Airlines flight shot down over Ukraine. But during World War I, Allied intelligence discovered that German agents were using the sails of windmills in a more strategic way: to pass information to one another. The windmills were turned such that, with an erratic series of stops and starts, they communicated messages in Morse code. The system worked until the Germans inadvertently turned one of the windmill’s sails against the wind. Morse code was also used surreptitiously by Belgian locomotive engineers, who opened and closed their fireboxes in a series of dots and dashes in order to pass along information about German troops to British agents across the border in Holland. German spies working in Britain used apparently innocent commercial documents to encode messages that were sent back to Germany. A Peruvian-born German agent named Ludovico Zender posed as a merchant shipping canned fish to Peru. Buried in his invoices for sardines were details of British shipping movements on the Scottish coast. He was caught when British agents realized that sardines were not in season in the winter, and in April 1916—ironically, just as sardine season started up again—he was executed at the Tower. Buried in invoices for sardines were details of British shippping movements. A similar error resulted in the capture of two other German agents in Britain. Posing as Dutch cigar merchants, the pair placed orders for what seemed like unfeasibly large quantities of cigars to be sent to British seaports. The brands and sizes of the cigars were a code for the ships in the harbors. But the agents were caught because they didn’t realize that British seamen smoked pipes and cigarettes rather than cigars. The two men were shot by firing squad; one of them was allowed to smoke a last cigarette. A Polish baker reportedly places loaves in his window in patterns that were meaningful to spies. Even bread in a bakery was reportedly used as a code. According to one spy’s memoir, a Polish baker living in Moscow allowed German agents to communicate with one another by hiding messages in his window displays. Day-old bread was numbered with a municipal rejection stamp, and the baker placed these cast-off loaves in his window in patterns and combinations of numbers that were meaningful to the watching spies, all of whom—like the agents in “Get Smart”—had been given coded identification numbers. One day a German spy passed the bakery. “My heart quickened its beat,” he later wrote, since he had seen his code number, 66, carefully placed next to a 44, which denoted an important official in the German High Command with whom, he correctly surmised, he was to make contact. The Russians failed to decode these pastry tricks, and this particular agent survived the war, going on to write his memoirs, marry an Englishwoman, and settle down to a peaceful life in the English countryside. A century later, it can seem almost cartoonish to imagine British soldiers anxiously retrieving dead fish from a river and slicing them open in search of hidden messages implanted by the Germans, or agents in the British Intelligence Corps interrogating bemused farmers during the “ploughed field scare” to see if they were transmitting secret messages in the furrows of their fields. But in our post-9/11 climate, the same nervous suspicions remain with us, from the bottle of shampoo confiscated by airport security to the US government’s harvest of call log data from millions of Verizon customers. The spies and counterspies of WWI would understand (and perhaps admire) our vigilance—and no doubt would also sympathize with our sensation that someone, somewhere, is watching us.